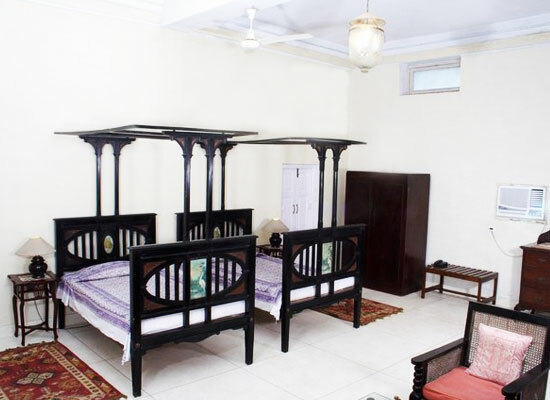 "One of the finest heritage hotels in Bulandshahr, the hotel showcases the magnificence and splendor of early 20th century colonial and Indian style of architecture. Every corner of interior and exterior of the hotel is aristocratically decorated. The hotel offers amazing array of modern amenities and facilities to every guest who stay in here and hence it has now earned the stature of a favorite weekend getaway for numerous families. The ancestors of the present owner got the house by a fate of fortune. In 1859 A.D., the then owner was a Rajput Zamindar who lost the possession of the house to British after the battle of 1857. Originally, the fort was constructed using mud. 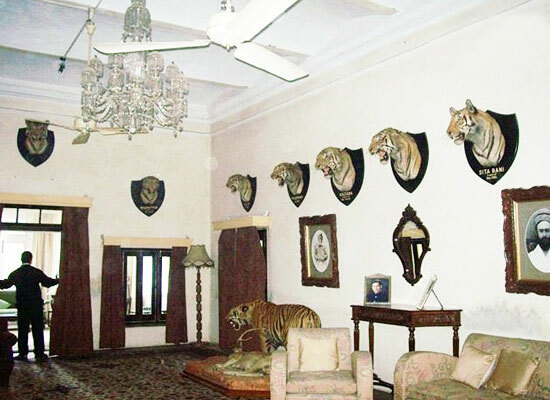 The current owner, Raja Surendra Pal Singh became the inheritor of the palace in the year 1927 when he was just about 10 years old. He was awestruck by the elegance of the old-building and decided to renovate and re-establish it. 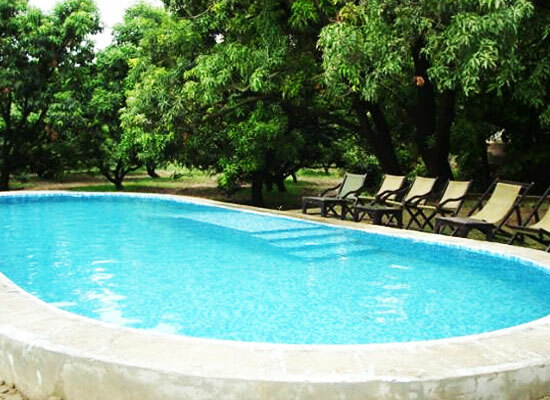 Today, Fort Unchgaon exists as a famous heritage hotel of Uttar Pradesh. 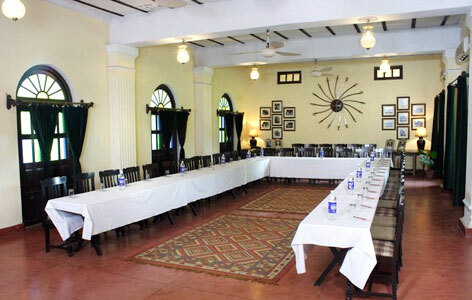 Fort Unchagaon has some of the best rooms when compared to other heritage hotels of India. The rooms are strategically designed to reflect the grandeur of fabulous 20th century Indian and British architectural patterns. The environment in every room is guaranteed to provide one the authentic feel of living in a private residence of erstwhile princes and royals. All rooms are installed with every kind of modern day amenity. 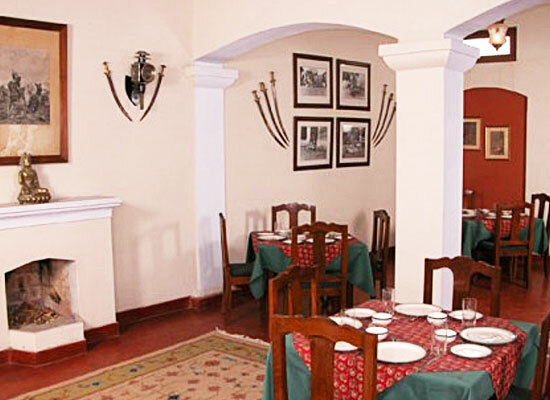 Armory: Multi-cuisine restaurant excels in Indian and Continental delicacies. The food is cooked using freshly caught ingredients and is utterly delicious. The Garden Cafe: The guests can order delicious refreshing drinks from here. The small city of Bulandshahr is located in the Indian state of Uttar Pradesh. It is one of the most historical locations of India. According to legends, the city existed even before than 1200 B.C. Mentioned in the Mahabharata Bulandshahr is located nearby the capital city of Pandavas, Indraprasth and Hastinapur.